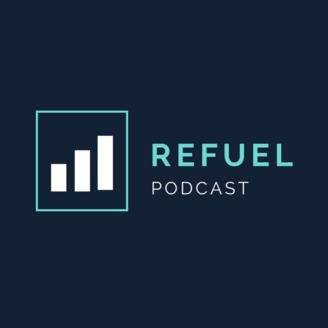 Refuel is a podcast that shares stories of entrepreneurs who are running all kinds of interesting businesses and shares the lessons they have learned along the journey. 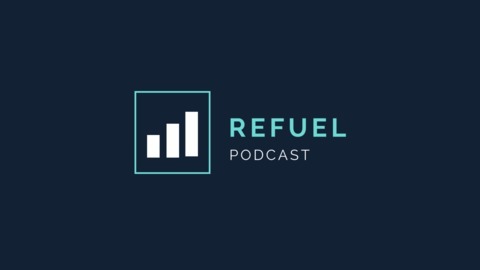 On today's episode, my guest is Suzanne Ma, who's the co-founder and chief marketing officer of Routific. Have you ever used Google Maps to optimize your route when you are trying to drive from location A to location B? Now, imagine if run a business, and you have a fleet of cars that need to stop by multiple destinations. See how planning the routes can get quite complicated? This is where Routific comes in and save the day. Routific is a startup based in Vancouver. They focus on helping businesses around the world save time and fuel with routing optimization algorithm. Since Routific was born, they've already optimized routes in more than 908 cities around the globe. Talking about making a positive impact in this world! In this chat, Suzanne shares the story of how she's transitioned from being a journalist and a published author, to a startup co-founder. She talks about how Routific helps delivery companies switch from optimizing routes with pencil and paper to adopting software. We also discussed about why the notion that married couples are unlikely to start a successful business is a misconception.